Quiz: When is service every 20 minutes worse than service every 30 minutes? Two recent comments on different topics got me thinking about averages, and why people like to talk about them more than they like hearing about them. In Toronto, the TTC reports that routes have average loads on vehicles, and that these fit within standards, without disclosing the range of values, or even attempting any estimate of the latent demand the route is not handling because of undependable service. Service actually has been cut on routes where the “averages” look just fine, but the quality of service on the street is terrible. Some of the planning staff understand that extra capacity can be provided by running properly spaced and managed service, but a cultural divide between planning and operations gets in the way. If On-Time Performance is 96%, Why Am I Always Late? A New York Times article today highlights the perennial misunderstanding embedded in how transit agencies typically measure on-time performance. 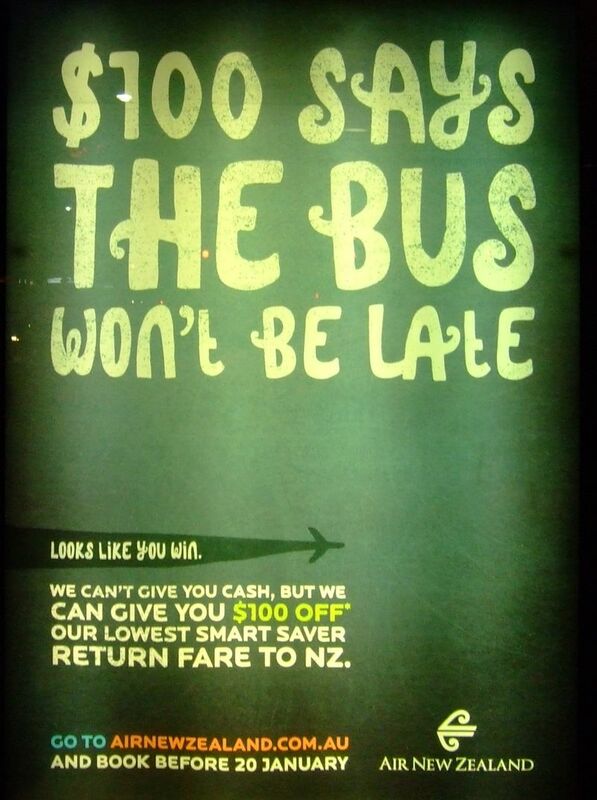 Should transit agencies accept advertising that demeans their service? 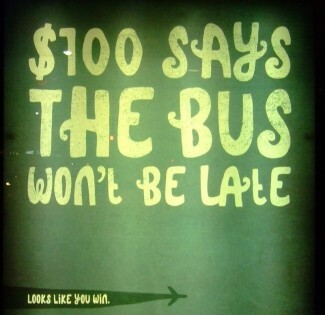 An engineering professor in Montréal got his transit agency to pay for his taxi fare because his bus didn’t show up. Unfortunately, it took many days of his time in small-claims litigation, so his trophy, a $40 check from the agency, should probably be framed rather than cashed.